In previous project we made (Do it you self . 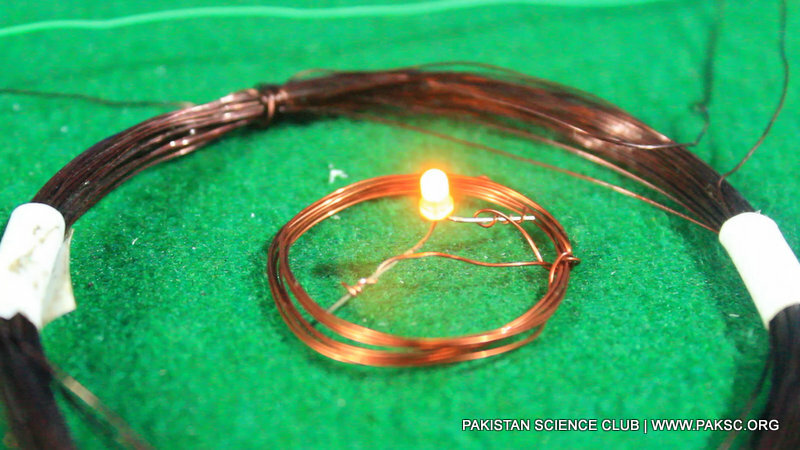 DIY Wireless electricity transfer Project. 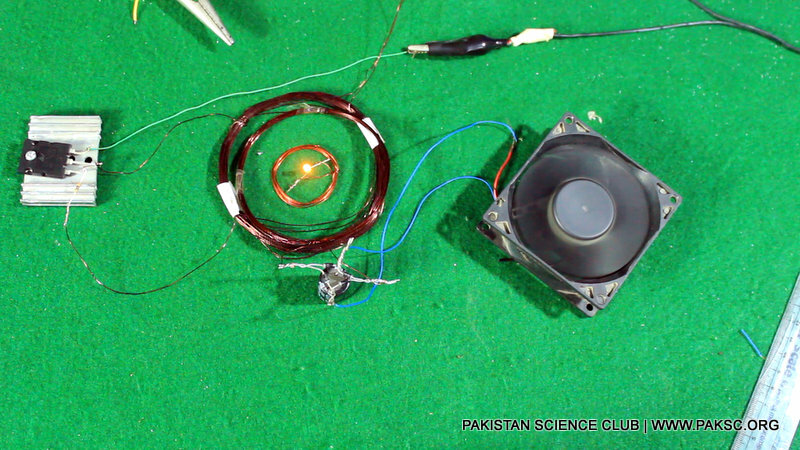 For making of simple wireless transmission of electricity. 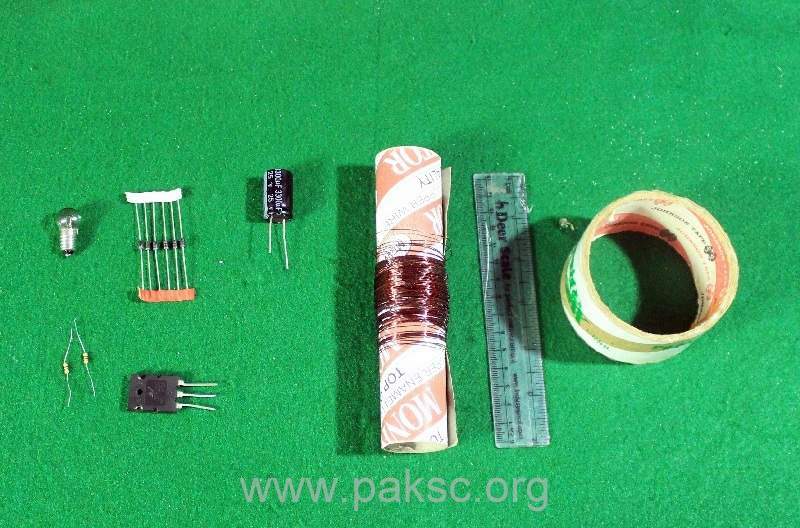 we used 2N2222 transistor and copper coil. The results of the project were amazing and we received many emails about the power and distance of the electricity transmission. 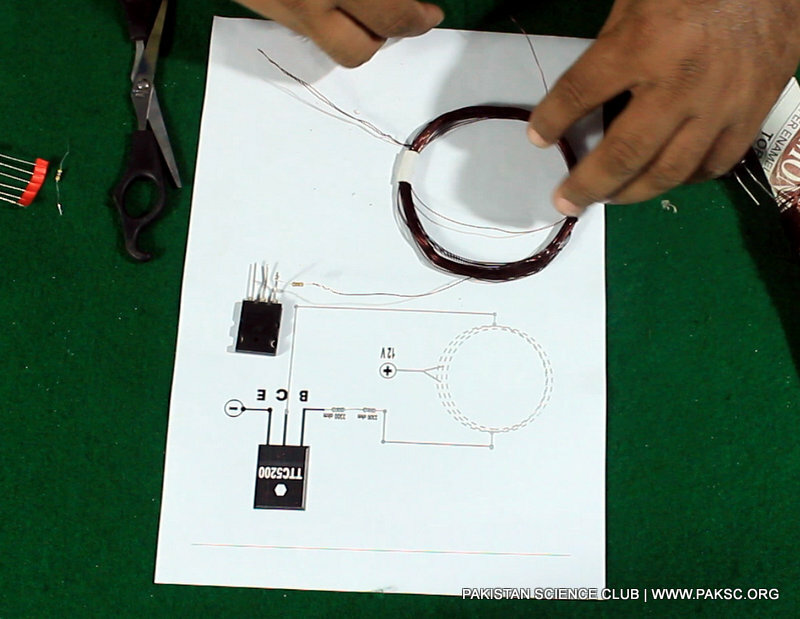 This Wireless electricity transfer system is very simple and powerful. 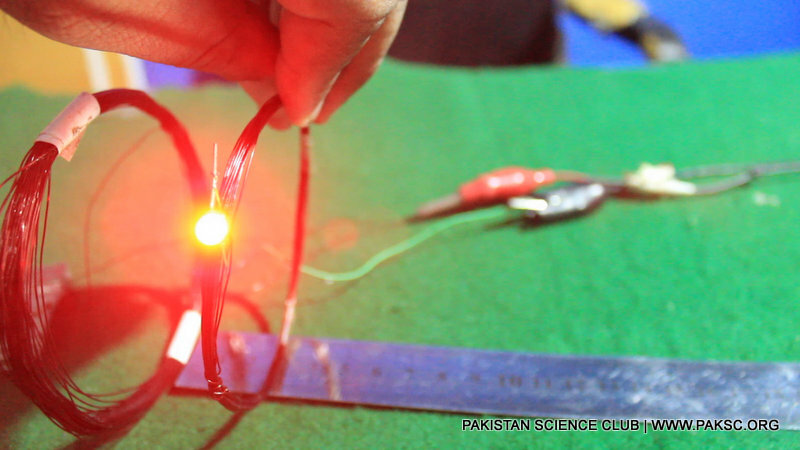 It is capable of charging mobile phone, can also run DC motor and can also glow 3 or 6 volt tungsten bulb. What is Wireless electricity transfer? 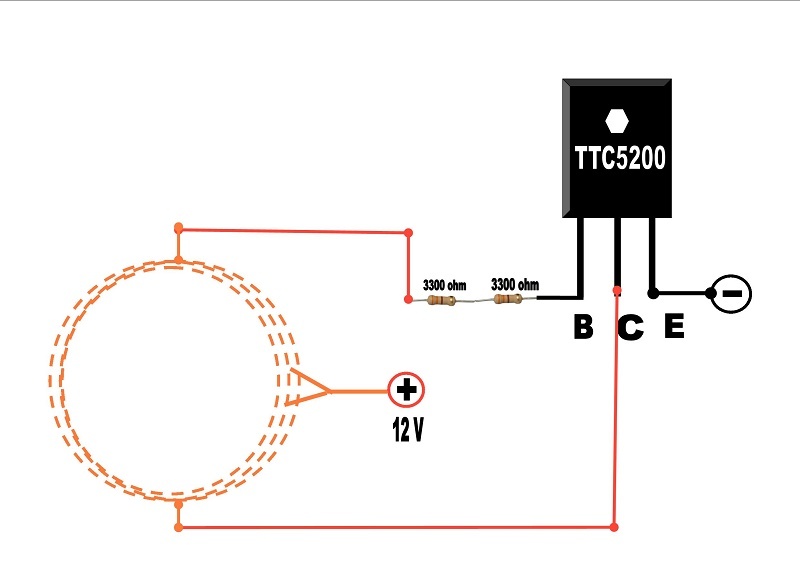 It uses inductive coupling, is one of the effective ways to transfer power between points without the use of conventional wire system .An alternating current in the transmitter coil generates a magnetic field which induces a voltage in the receiver coil. 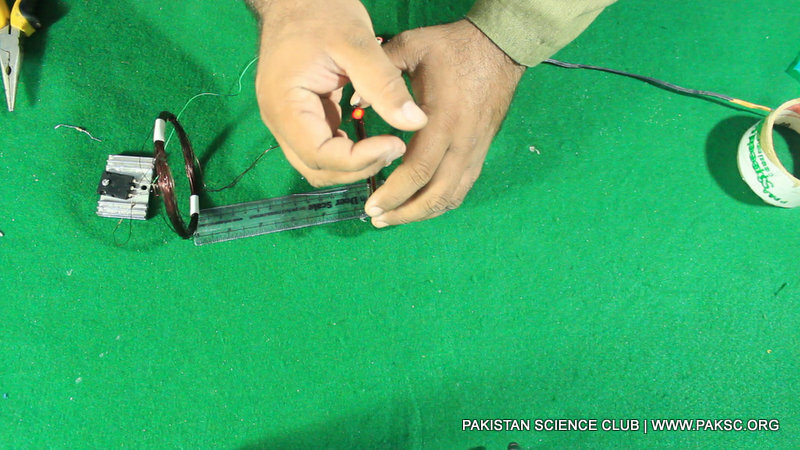 This voltage can be used to power a mobile device or charge a battery. Make a coil of 25 turns and connect LED to it's ends. Take a Cylinder/role with 8 cm diameter and whirl wire on it 55 times after leaving the wire of 3 inches now make loop for center terminal and whirl it again 55 times. You will get three terminals of the coil. 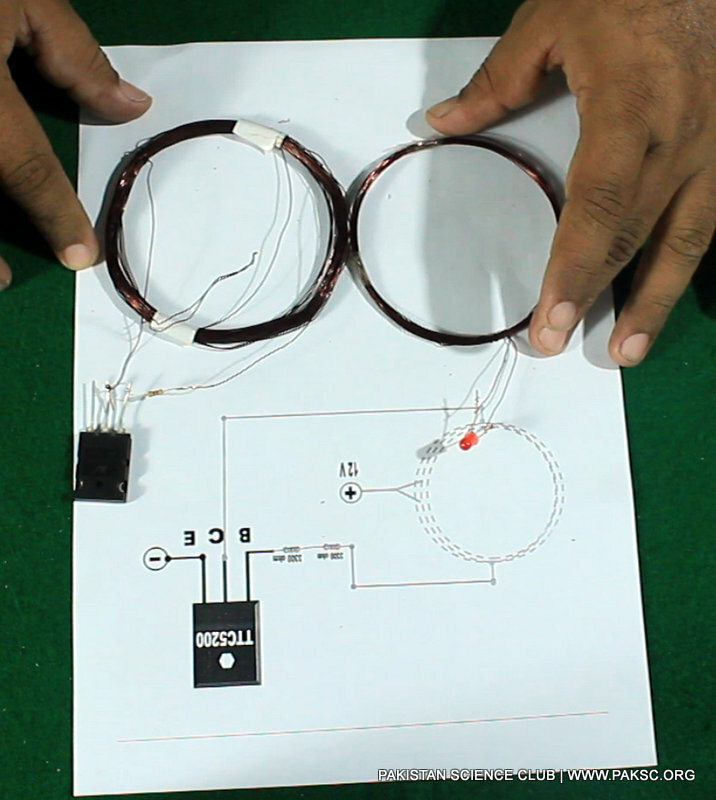 Now take TTC5200 transistor and connect it's base to 6.6 k ohm resistor. 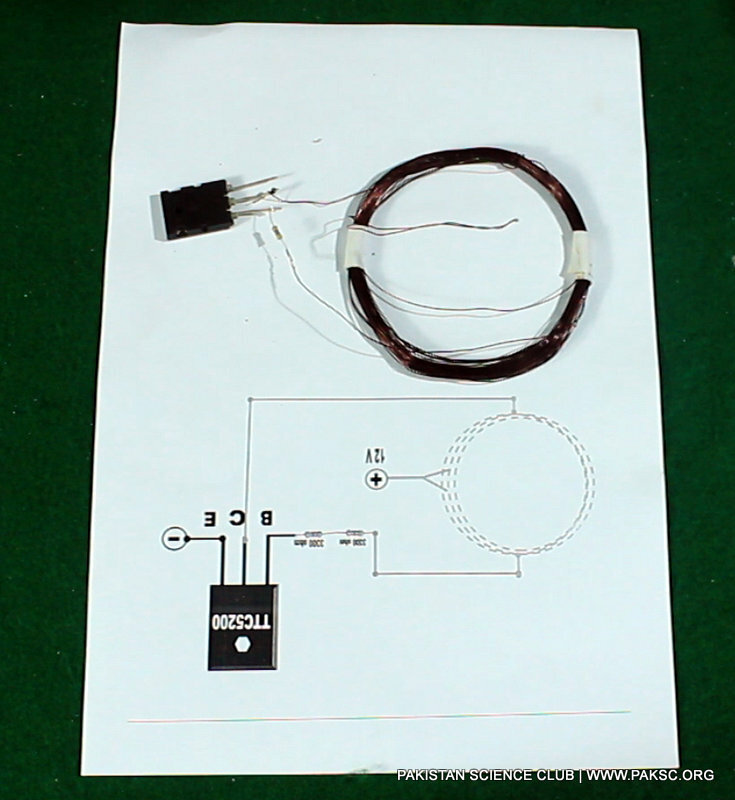 The other terminal of the resistor will be connected to one end of coil and collector at the other end of coil. 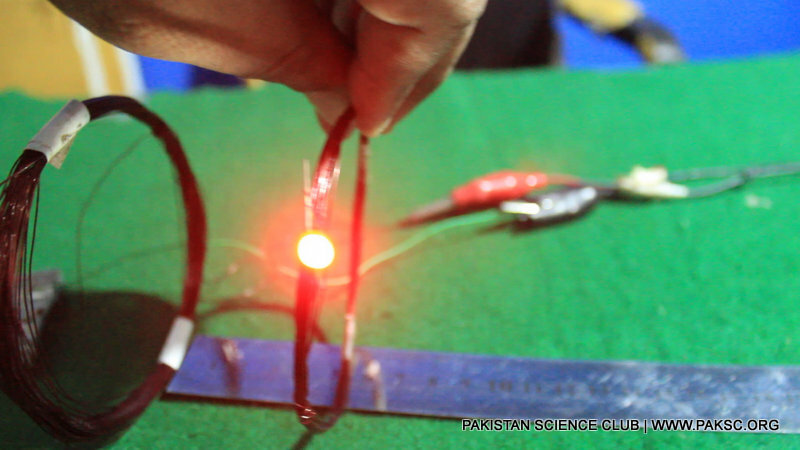 Connect the emitter to negative terminal of 12 V power supply or battery. The center terminal of coil will be connected with positive terminal battery and now transmitter is ready. 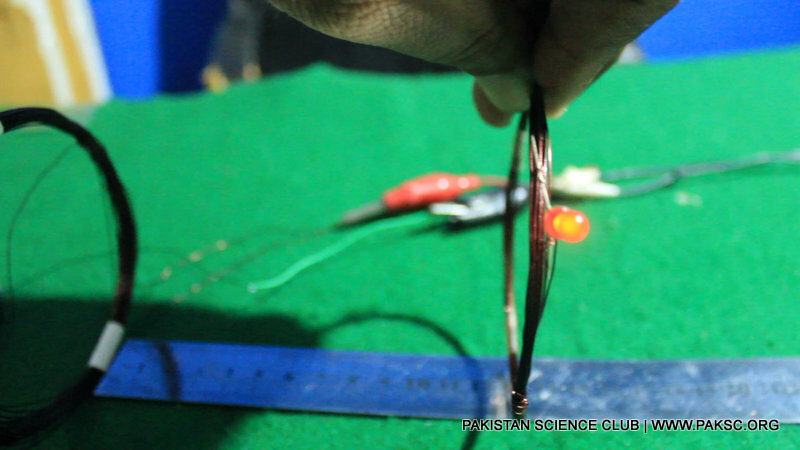 Place the receiver coil almost 15 cm above transmitter and you will see LED glowing. 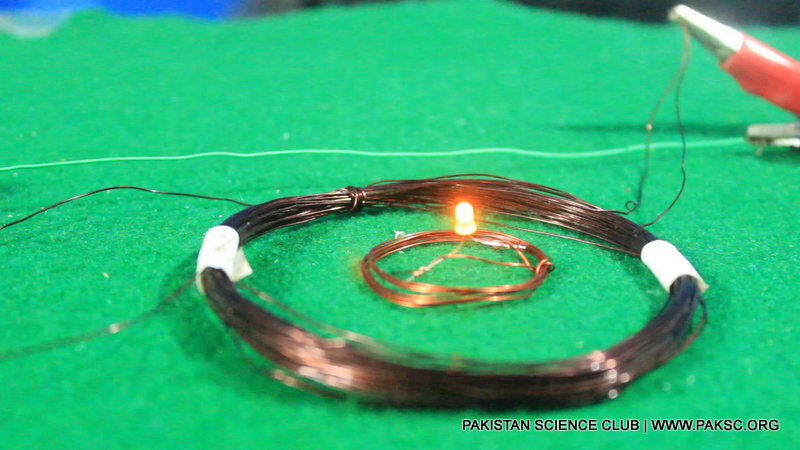 Wireless electricity transfer project at a distance around 15 cm.